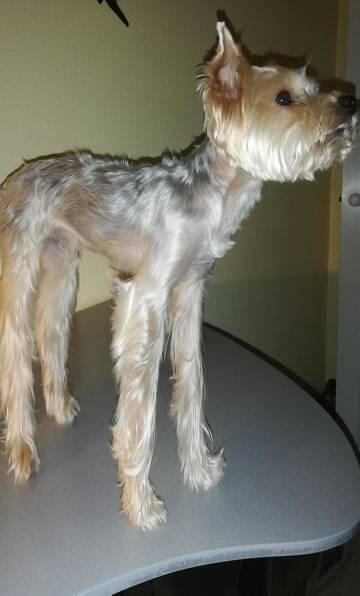 And the first question is, have you ever seen such a long-legged yorkie like this one? Do you think he might have some health issues or just may be not pure breed? Even though seller claimed he is pure breed yorkshire terrier.